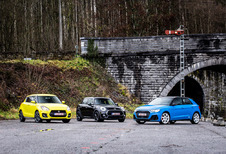 Audi A1 Sportback 1.6 TDI 85kW Design selection Str. 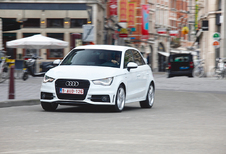 Audi A1 Sportback 1.0 TFSI ultra 70kW Desgn selection Str. 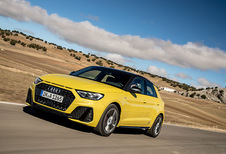 Audi A1 Sportback 1.0 TFSI ultra 70kW Design S trn. 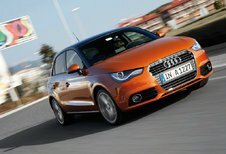 Audi A1 Sportback 1.0 TFSI ultra 70kW S line S trn. 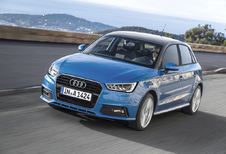 Audi A1 Sportback 1.4 TFSI 92kW Design selection Str. 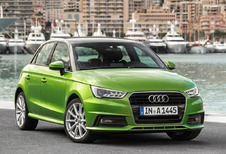 Audi A1 Sportback 1.4 TFSI COD 110kW Design selection Str.